 10 Best Things To Do"
"A funny and frothy new musical with a fun score, solid laughs and a terrific company." Off-Broadway on October 7th, 2018. Enter for a chance to win our original cast album!